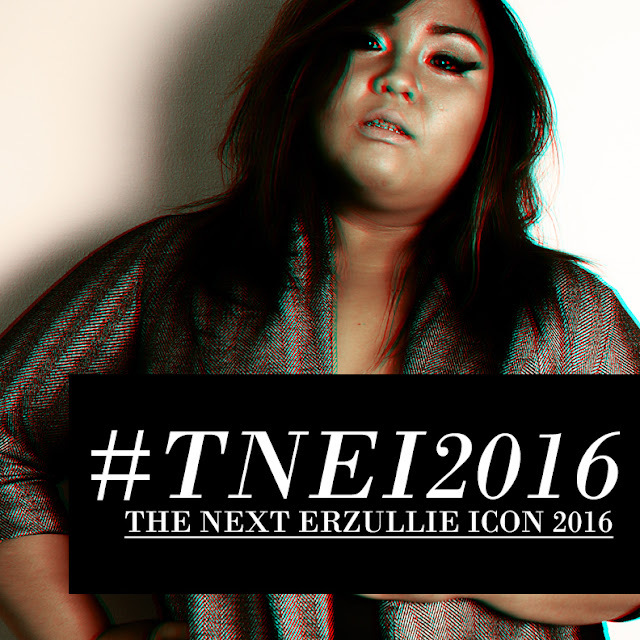 PLUS SIZE MODEL: #TNEI2016 FINALIST INVITES RELEASED! Erzullie have already released the finalist invites for #TNEI2016. Please check both INBOX AND SPAM and follow instructions to those who did receive it. We would like to thank all of the Plus Size Models that applied for this year's #TNEI2016. We hope to see you, ladies, again next year.